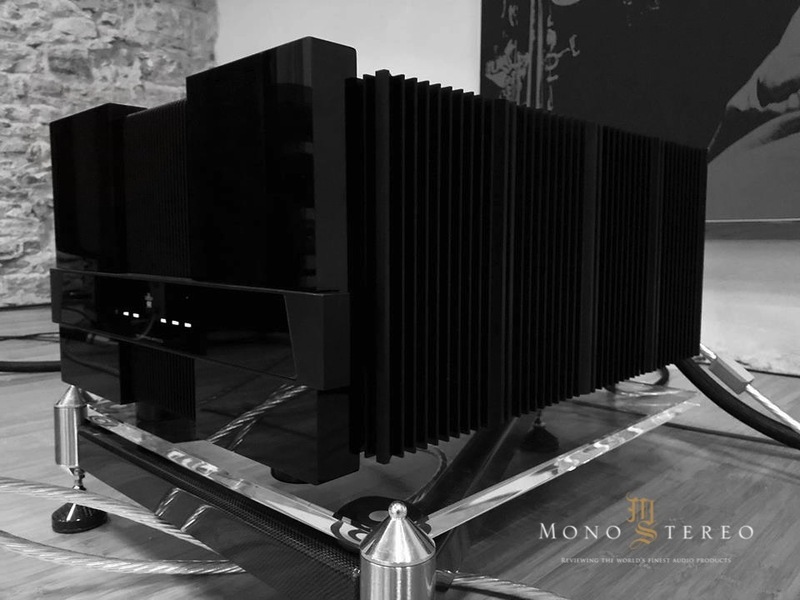 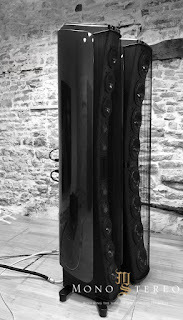 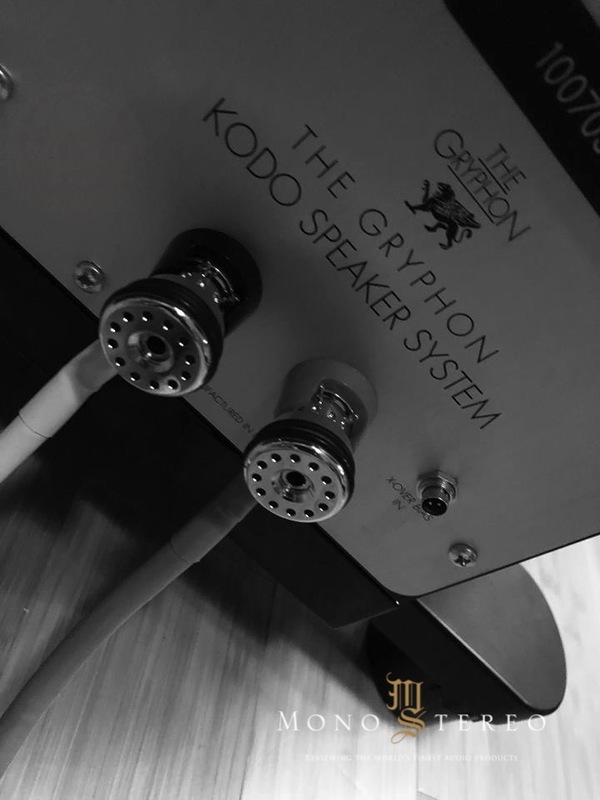 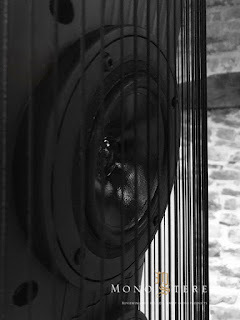 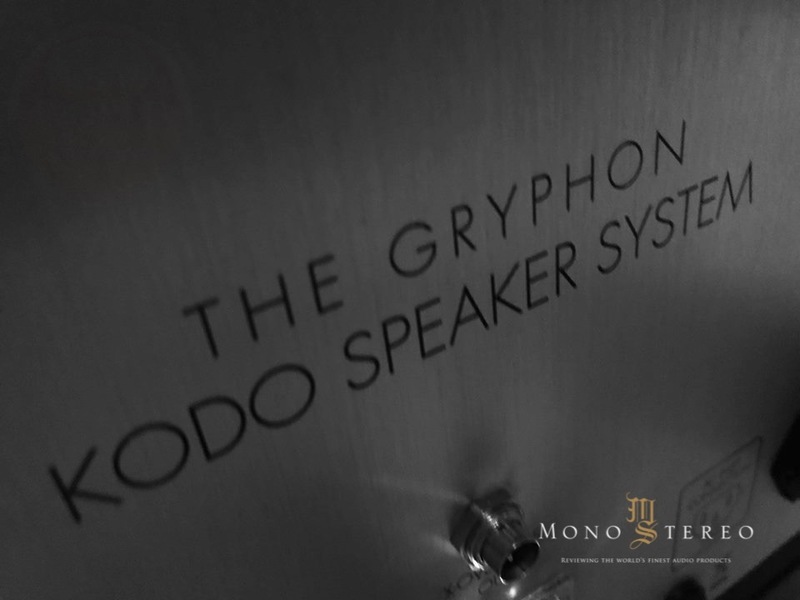 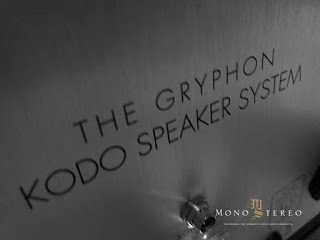 Mono and Stereo High-End Audio Magazine: GRYPHON KODO SPEAKERS INSTALLATION! 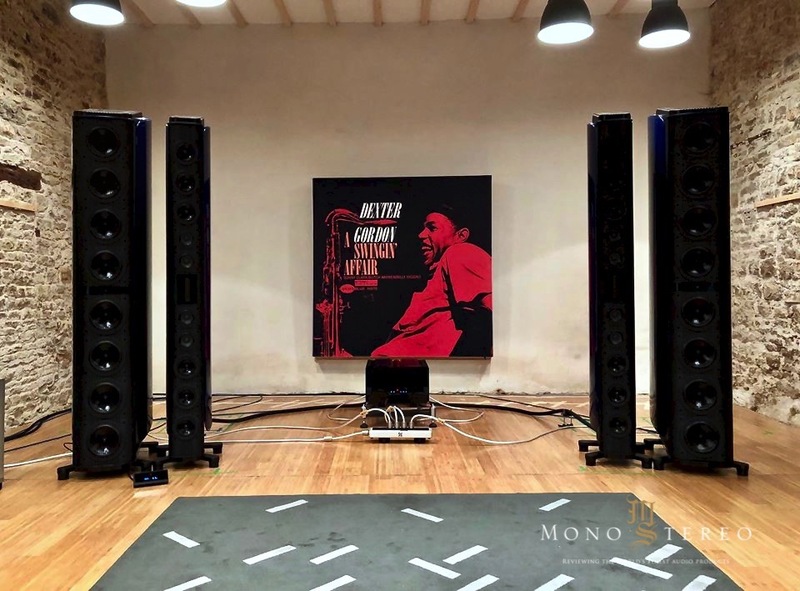 Another premium installation! 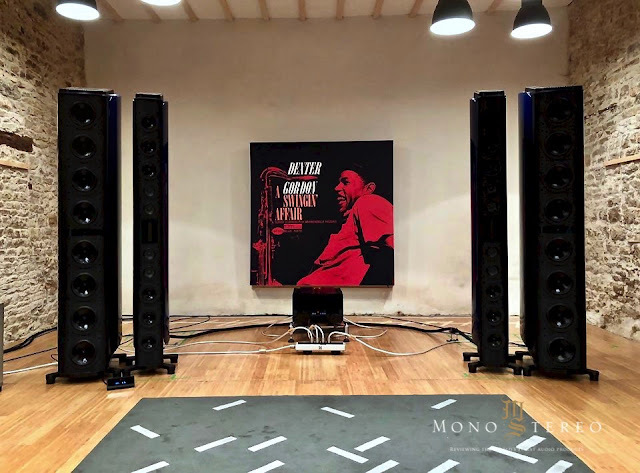 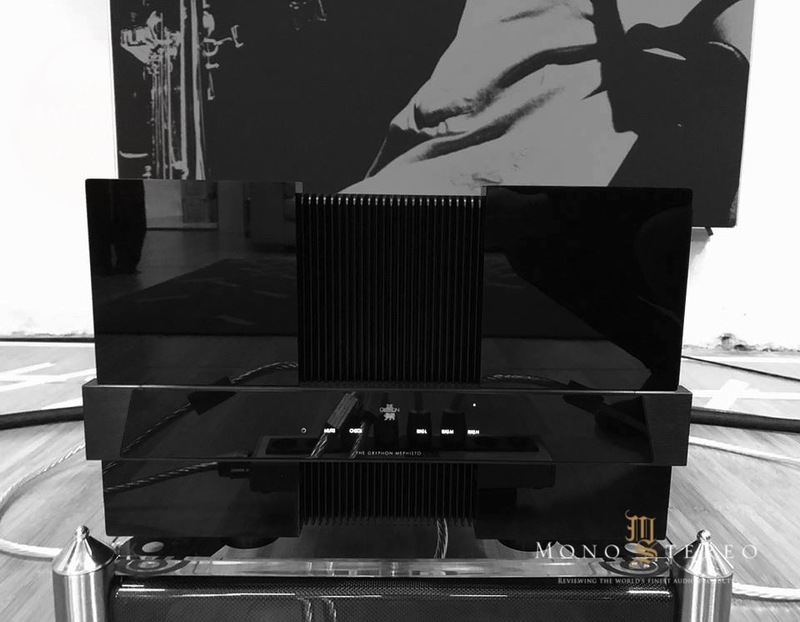 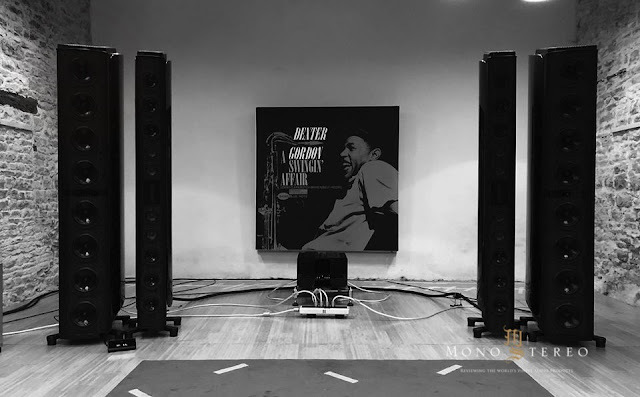 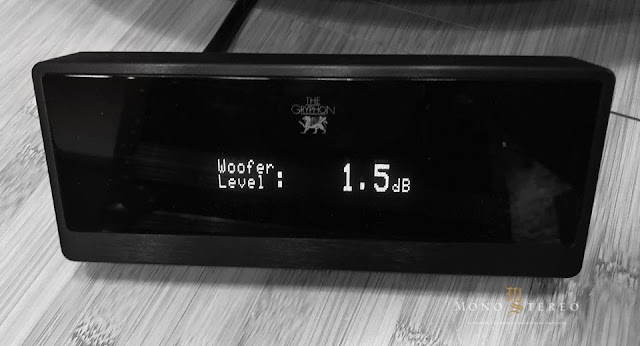 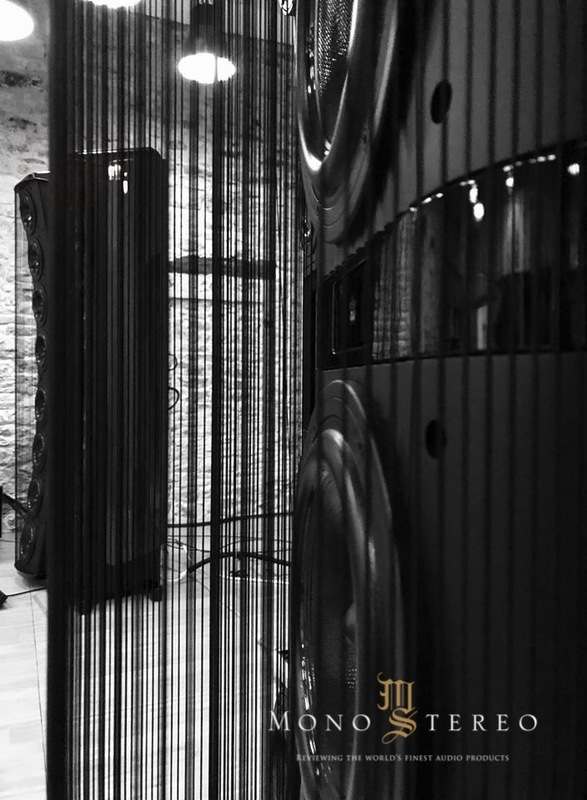 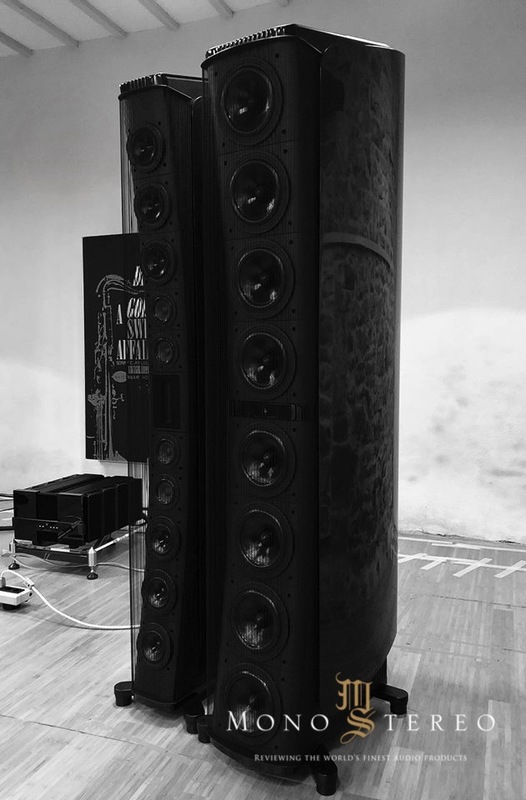 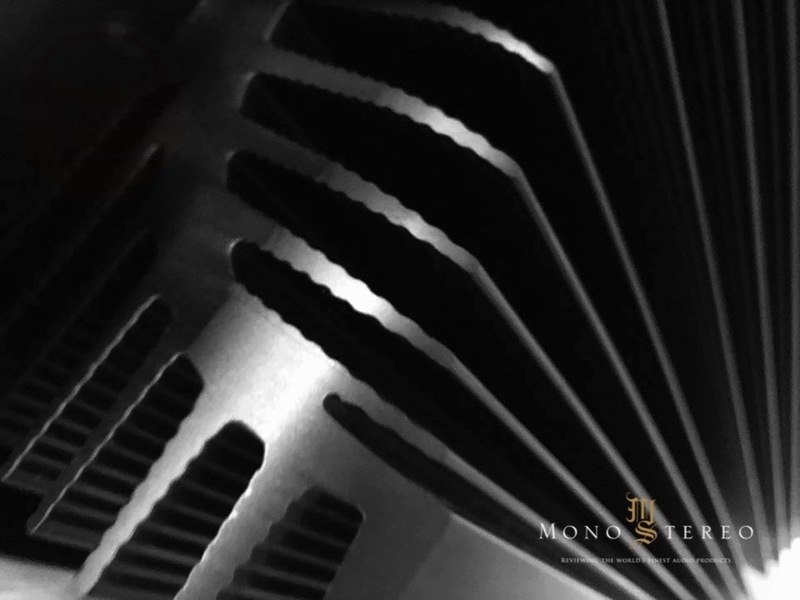 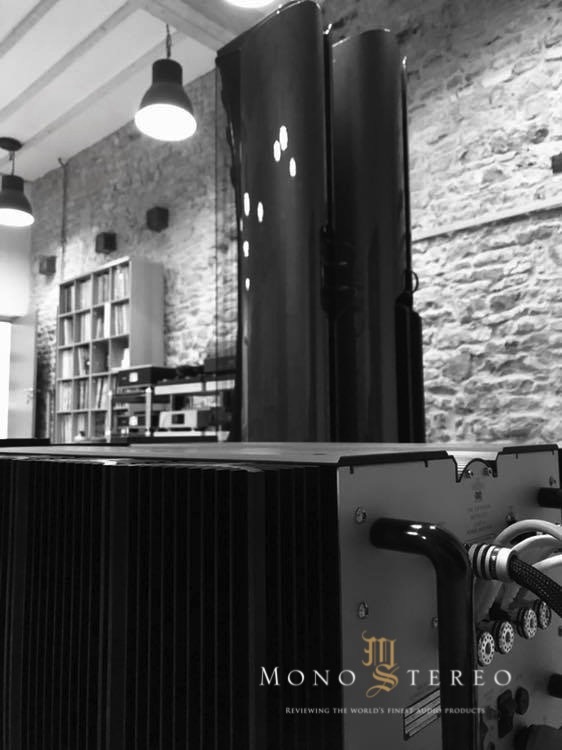 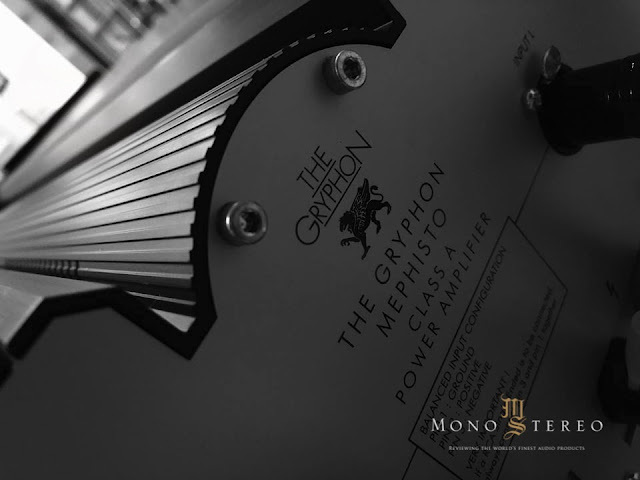 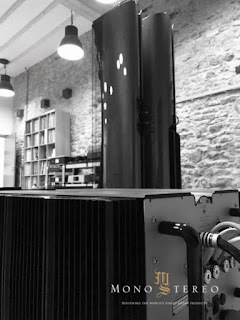 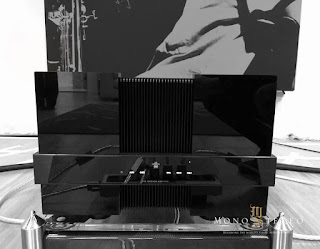 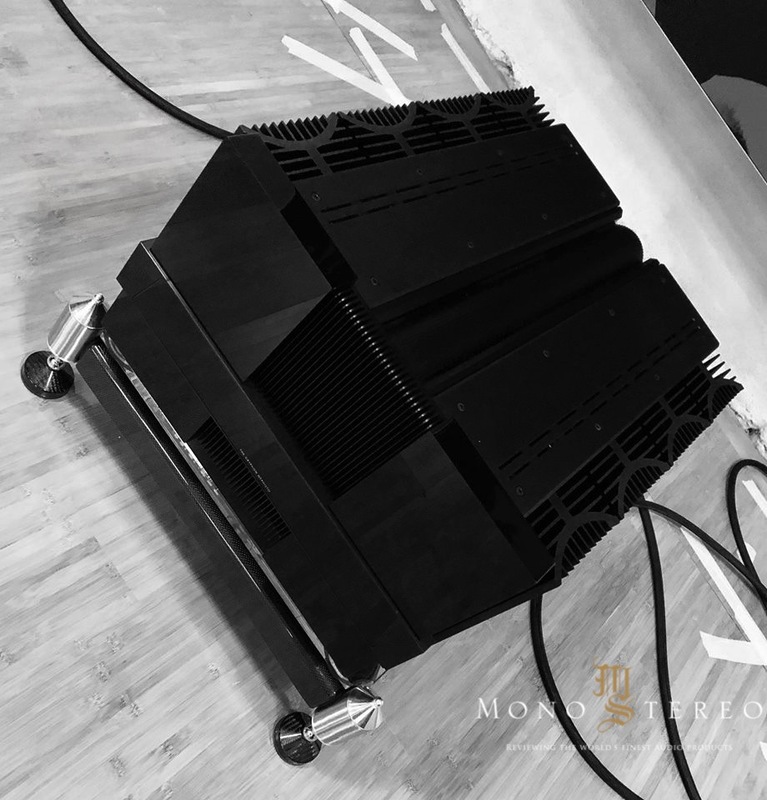 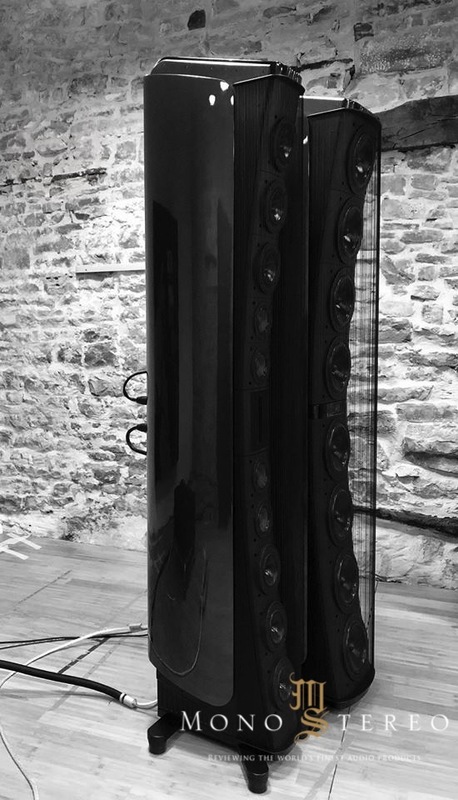 Rune Skov, our industry's one and only "Man In Black" has captured a matching black and white impressions from the most recent setup of the Majestic Gryphon Audio Designs Kodo Reference Speaker System in potent partnerships with the Mephisto Class-A Stereo power amplifier.